Our goal is to increase your sales by sharing your story on our journeys, in our Facebook community, and on our website. We will personally share your company’s brand and story with the entrepreneurs and makers we interact with daily, empowering your business. 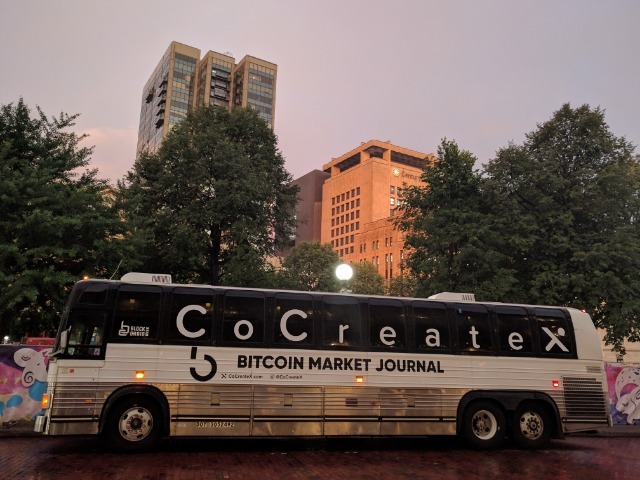 CoCreateX is a community of people who help each other and say “thank you,” to complete projects, patent inventions, and start and grow successful businesses. At CoCreateX, we have found that successful people are drawn to a particular culture where people do two things: Help each other with projects and say “thank you”. Creating advertising opportunities on our Bus, Facebook community and Website allows us to help you grow your business by celebrating your successes, empowering your business with leads, and sustaining your business with unforgettable content that lasts. At CoCreateX, we’re dedicated to growing our community all over the world, inspiring people everywhere to create together and realize their own creative dreams. 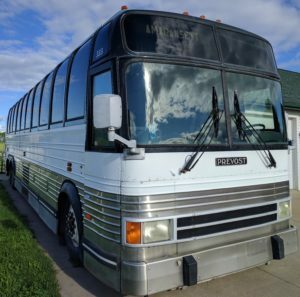 Part of our strategy is hitting the road and travelling the country in our 40-foot Prevost Motor Coach. To maximize our impact, we’re making our bus into a mobile advertising vehicle for communities and businesses that make cocreating possible. All logos B&W, on both sides of bus. Advertisements are valid after paid PO until Dec. 31. What do I get? Depending on the package you choose, you can get featured posts on our Facebook page (1,800+ members), featured videos, and even seats on the bus for a once in a lifetime Adventure to VentureTM Bus Tour. With you as a sponsor, we will enthusiastically share your brand with the hundreds of CoCreateX Catalysts and attendees of our bus trips. Where’s the bus going in 2019? 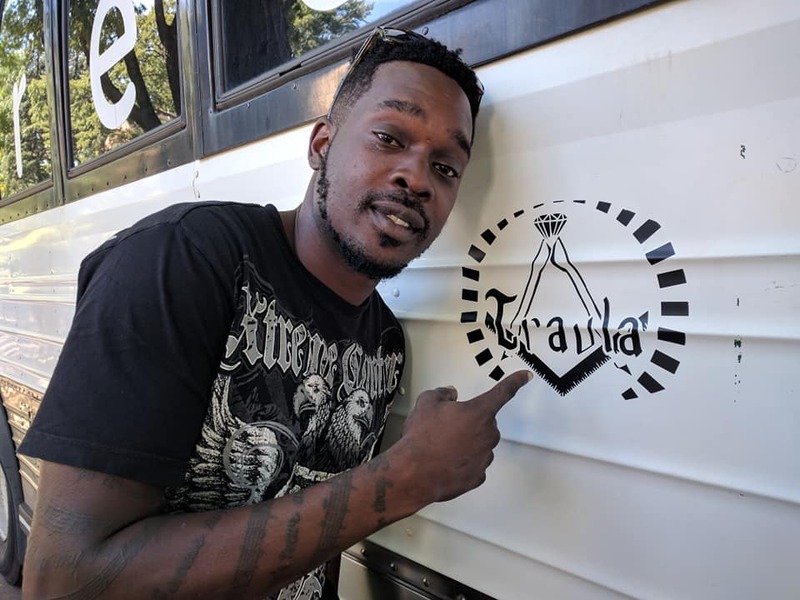 The Bus is going to be traveling around Minneapolis and St. Paul, visiting entrepreneurial, entertainment, and maker communities and will have at least one cross country trip to Boston, stopping in Chicago and other cities along the way. March 8-17 the bus will be in Austin, TX to meet the movers and shakers of SXSW. How many people will see the bus? Thousands! Throughout the year, the estimated impressions / views will range from 20,000 – 50,000 per ad. Buying advertising? Here’s what we need from you: A black and white logo saved as a vector (AI, SVG) or PNG file and fill out the order form below! Why just a black and white logo? Because it will look good. To keep the bus looking professional and fun, organized and clean, we prefer if all logos are black and white. This will help all logos to stand out together whether rain, snow, or shine!